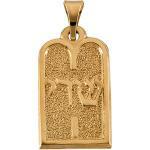 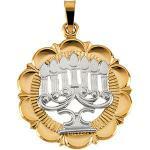 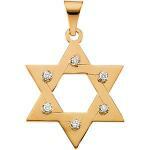 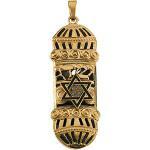 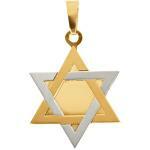 Our Jewish jewelry selections include Menorah and Mezuzah pendants as well as the very popular Star of David pendant. 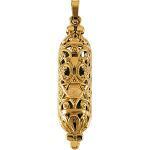 Some of our favorite pendants are shown below. 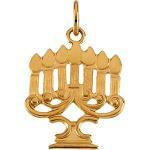 Chanukah (Hanukkah) starts on the Hebrew calendar date of 25 Kislev, and lasts for eight days. 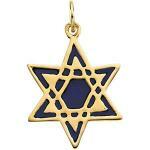 In 2016 the Jewish Festival of Lights begins on the evening of December 24th and ends the eveneing of January 1st.